4, Burnell Green, Malahide Rd. The Innovative Teaching Methodology Modules are designed to engage you with meaningful and actionable education now! 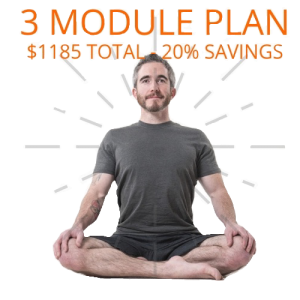 In Innovative Teaching Methodology: The Art of Teaching Alignment and Flow, you will learn how to take the 90 Monkeys heart-centered and alignment-based approach to teaching yoga and elevate your current teaching skills. 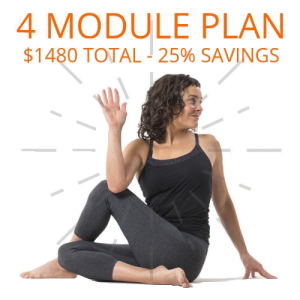 This training will give you a complete overview and in-depth exploration of Amy’s techniques for teaching asana. 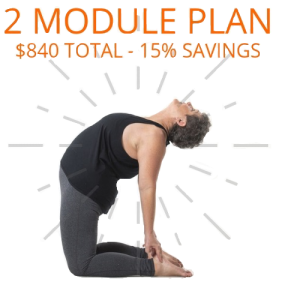 This dynamic and intimate 4-day training is dedicated to the art form of teaching alignment-based vinyasa yoga and connecting you with a group of experienced teachers from around the globe! Get your specific, burning questions about teaching answered. Join a warm, sophisticated group of experienced teachers in Dublin, Ireland and allow Amy to help you take your teaching to a whole new level!